Home Briefings What’s the difference between cell phone protection and a warranty? So, you’ve got a new phone. Figuring out the difference between cell phone protection plans vs. warranties isn’t exactly as fun as picking out a new phone, but they’re so important. Luckily, we can help. The fact that you’re even considering it makes us proud. What’s the difference between a cell phone warranty and protection plans? Great question. We are experts on this topic, so let us tell you everything you need to know. Protection plans and service warranties are both ways to protect your phone, but there are some major differences you should know about before making the choice that’s right for you. Cell phone Protection offers the best protection for lost, stolen or broken phones. TantaSecure protection includes liquid damage, but not all policies do. With most wireless insurance programs you pay month to month as long as your coverage continues. If you decide to discontinue your coverage, you can cancel at any time. If something happens, like your phone falls in the toilet, and you need to file a claim on your phone you will pay a deductible, just like you would for any other insurance program. The deductible helps keep your monthly fees lower, so you only pay when you need the coverage. This protection service allows you receive the same amount of coverage issued by the manufacturer for a longer period of time. Typically, you pay up front for 1 or 2 years of additional coverage and may be eligible for additional fees later if you need service. Typically, service warranties cover device malfunctions, which are incidents where the phone does not fulfill its intended purpose. 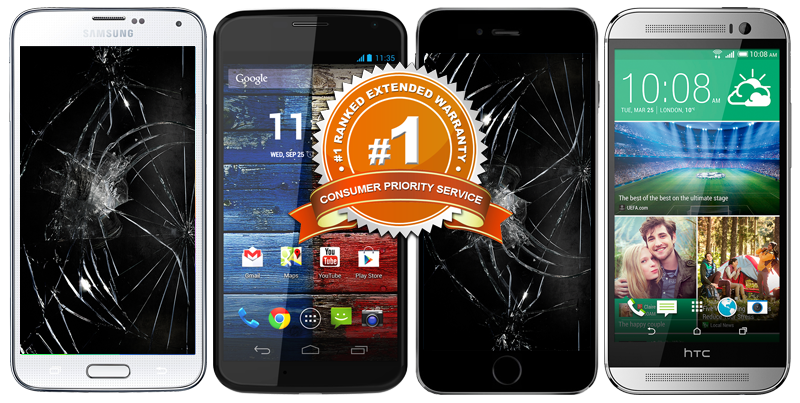 Thus, service warranties do not cover lost or stolen phones. While a typical service warranty does not cover damage, some products will add what they call “Accidental Damage from Handling”. This provides you with some protection from certain types of damage (like dropping it) and all types of damages, but still does not cover loss or theft. As will all insurance and service warranties, you should read the terms and conditions. They are boring, but you need to make sure you know what you’re signing up for. Next articleWHY MANY SONS OF WEALTHY PARENTS ARE TURNING INTO IRRESPONSIBLE ADULTS!